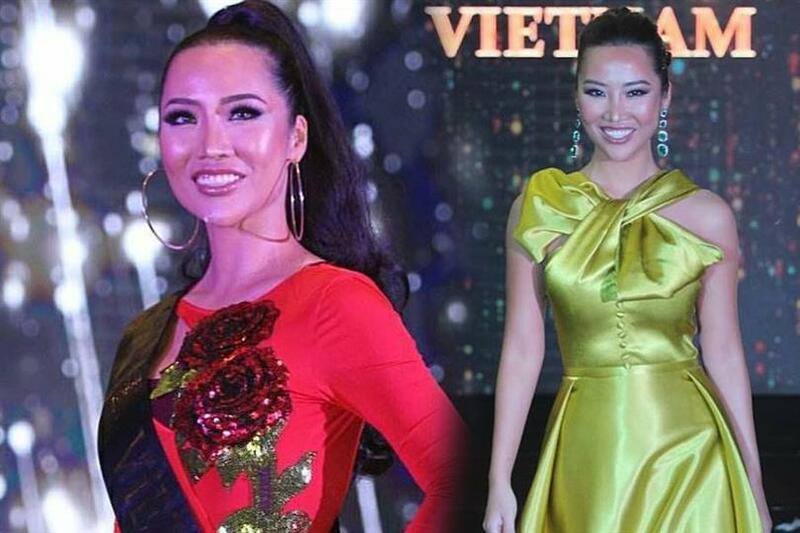 Was Vietnam’s Kiko Chan the rightful wild card for Miss Global 2018? The finale of Miss Global 2018 held its grand finale recently on 11th February 2019 and witnessed a grand success as Sophia Ng from Hong Kong took away the prestigious crown and her court included other winners as well. The finale went on further and the organization announced the Top 10 finalists to take the competition to a conclusion, out of which one diva was to be placed in Top 10 through the wild card points where Soriyan Hang from Cambodia with 54000 points secured her position in top 10 finalists of the pageant. But correspondingly, Vietnam’s Kiko Chan was quite unhappy about the decision made by the judges and rendered her opinion about it as she gained the maximum number of wildcards points that is 133000 points and still was not placed in Top 10finalists, whereas Cambodia was selected with 54000 points. The official clarification from the Miss Global Organization is awaited as to why Cambodia was selected for Top 10 and not Vietnam. We still applaud all the divas for their hard work and talent and wish them good luck ahead.